Call Today 1-407-362-7948 for Initial Consultation. We can help. 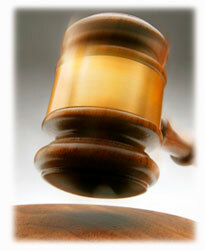 Our experts can analyze your document and render an offical written opinion or prove it in court on the witness stand. This page contains a directory of America's top ranked forensic handwriting experts whom many you have probably seen on TV or at your local courthouse. Just scroll down, choose an expert, and hire with confidence. 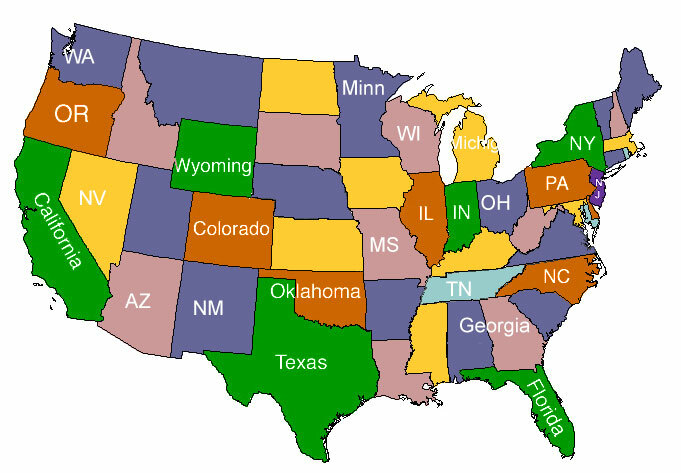 No matter which state you live, our handwriting experts can service your case nationwide. 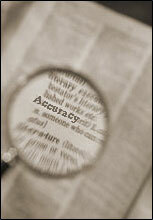 Forgery Detection is a complicated and skilled profession which takes years of training. The handwriting experts on this page are qualified to help you solve your case. We work with attorneys, individuals, and corporations internationally. Note: The individuals on this page testify in court on the authenticity of documents & signatures... they are not graphologist or make personality assessments from handwriting. They are all court qualified forensic document examienrs. If you have a potential forgery problem, or a disputed document, we can help. The Handwriting Experts / Document Examiners on this site are pre-screened qualified professionals who can detect forgeries, identify anonymous writing, authenticate documents, and stand firm on the witness stand to help your case. Highly Trained and Courtroom Experienced. You can speak to the document eaminer before you officially retain, to confirm he or she is a good fit for your case. Flat Rate for each document, no billing surprises, ever. Notarized Written Reports ready in as little as 2-5 days. We can review all types of documents via fax, email, and originals, if available. Some of our handwriting expert's rates are less than industry averages. Plus... you have the option of a low flat-rate or an attorney retainer billing option. You can talk to us before you decide to retain. Our experts build long-term relationships with our clients, so customer service is the cornerstone of our succcess. Many of our handwriting experts are nationally known for commentary of such shows as Larry King Live, Fox News, Court TV, and The Today Show on NBC and have appeared in articles in the Wall Street Journal and USA today. Hire one of the following qualified handwriting experts today. Call for a free consultation. Our handwriting experts render opinions in cases involving disputed wills, deeds, contracts, forged checks, anonymous or threatening letters, and much more. Our experts will consult your attorney on how to best present the handwriting documents so that you have a better chance of winning your case. Our experts are veterans. Dallas Texas, Nationwide and International. the decision to retain them and review your documents. 'Yes, - I'd like to speak to one of America's top court qualified forensic document examiners. You can get an official notorized written opinion from most of our team of forensic document examiner for less than $795 -including all forensic laboratory work. Some experts are prices as low as $295 and some high-profile experts fees extend above $995. Plus, you can always speak to your expert first, before your examination begins. Call one of the forensic document examiner above today. Our examiners render opinions in cases involving disputed wills, deeds, contracts, forged checks, anonymous or threatening letters, and much more. Frequently Asked Questions we will answer when you call. What exactly does a handwriting expert / forensic document examiner do? 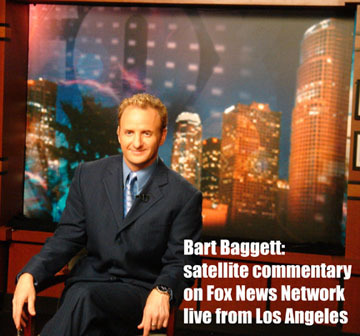 How much does a forensic document examiner charge to render an opinion? Why should I hire one of the above recommended experts? What training does a forensic document experts have to have in order to testify in a court of law? Can I just fax the handwriting sample in, or must you have the originals? Will this opinion be accepted in a court of law? How much will it cost to have you come to court and testify live in person? Are your prices higher, lower, or the same as other "forensic document experts" around the nation? Why should I hire you, instead of another examiner. Is there any special benefit to your experience and training over another? All these questions and more can be answered by simply calling one of the above experts. Your first conversation will take place without a fee, so you can make sure you are hiring the right expert for the job. "Thank you very much for your assistance in this matter. Your opinion letter may become enough to prevent a trial." 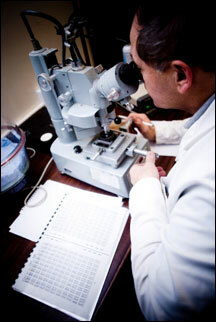 Call our office with questions, or a referral to a local forensic document examiner. Call Today 407-362-7948 for a Consultation.